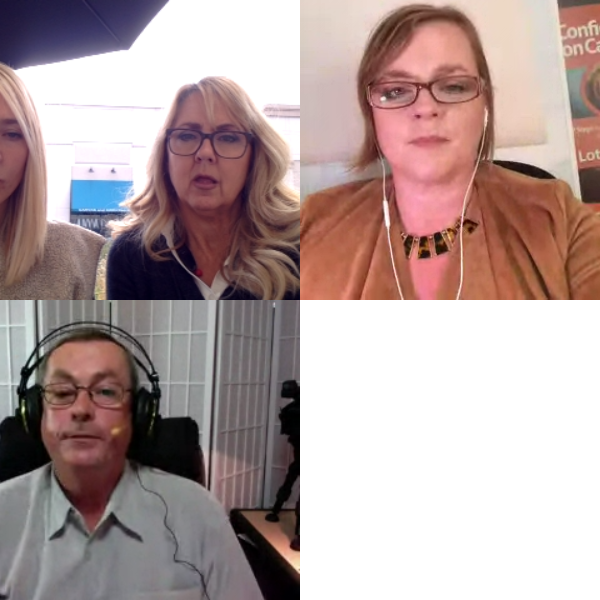 This is a replay of the live broadcast with iSpring Solutions, Geoff Blanchard, and Lottie Hearn PPPlay! 3 different continents! Can you see me yet? I’ll go and come back! OK how do I do that?! Can I sit in with my iPhone? Let me try the HD camera – I use it on one MAc and now it hates my PC! @Frederika_R got those lights too!